There didn’t seem to be a guided tour option available the day we visited so we wandered around the museum ourselves. Thankfully, all the information on the history of wine in the region was available in English and fairly easy to grasp unaided. I’m sure that one or two people reading this will find themselves in Málaga in the future so I won’t make this into a promo for the museum other than to say it’s a very enjoyable way to spend an hour or two. What I really want to talk about is the red wines of the Sierras de Málaga DO. Málaga is famous for its sweet wines of the Málaga DO. They take so much of the limelight in fact that I’m ashamed to say that I had never even heard of the Sierras de Málaga DO until I visited the wine museum. I was particularly interested to learn that there are 5 sub regions Axarquía, Montes, Norte, Costa Occidental and Serranía de Ronda, each with their own distinctive soil types, samples of which you can see at the museum. The red wines are 12-15% alcohol and can be blended from any of Romé, Cabernet Sauvignon, Merlot, Syrah, Tempranillo, Garnacha, Cabernet Franc, Pinot Noir and Petit Verdot (I took this list from the Vinos de Málaga website because there is a lot of conflicting info on the web about the allowable grape varieties). At the end of our walk around the museum came the tasting and, no surprises, two sweet wines were provided. I asked about the Sierras de Málaga DO but no tasting samples were forthcoming, so I didn’t push it. I don’t mean to be harsh, but the staff just didn’t seem interested in the Sierras de Málaga DO. And that disinterest rubbed off on me because I then assumed that the wines must be of poor quality and I left the museum wine store without buying anything. On the train back to our apartment, I started to read more about Málaga Conarte (more on that in part three) and saw that some of the Sierras de Málaga wines are highly regarded by international critics. That rekindled my interest and I vowed to pop down to the local wine shop and buy one or two bottles before dinner. Sadly, the local store didn’t seem to have any, nor did the restaurant we went to that evening. For the rest of the holiday I kept an eye on every menu of every cafe and restaurant we went into in the hope that I’d see some Sierras de Málaga red wines – nope, not one, not an iota. I asked in a nice wine bar whether they had any, only to be greeted with a look of disgust from a gruff man holding a bottle of Ribera del Duero in his left hand and a bottle of Rioja in the other. Needless to say we didn’t get any complimentary tapas with our wine that evening! So what is it with Sierras de Málaga? Are these red wines good or bad? 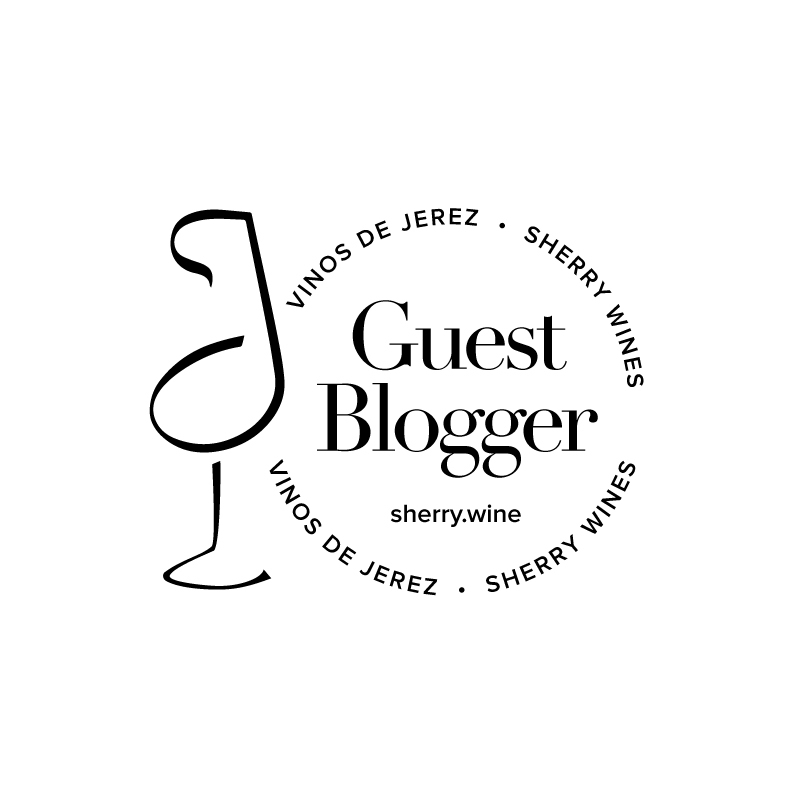 I would wager that they are unlikely to be any worse than some of the generic and uninteresting Riojas and Riberas peddled to tourists in the bars and vinotecas of the region and at the very least it would be interesting to try them and find out for ourselves. With hindsight, I should’ve bought something from the range of Sierras de Málaga wines which were available in the museum but the lack of promotion for these local wines is enough to qualify for my “bad” of this series. PS: If anyone knows of a bar, restaurant or cafe in or near Málaga that bucks this trend and showcases these wines, please let me know. Or if you have seen these wines for sale when you were in Spain and you think my experiences were an anomaly (I’m hoping they were) let me know too. Check back for the final part of Wine Shopping in Málaga soon.